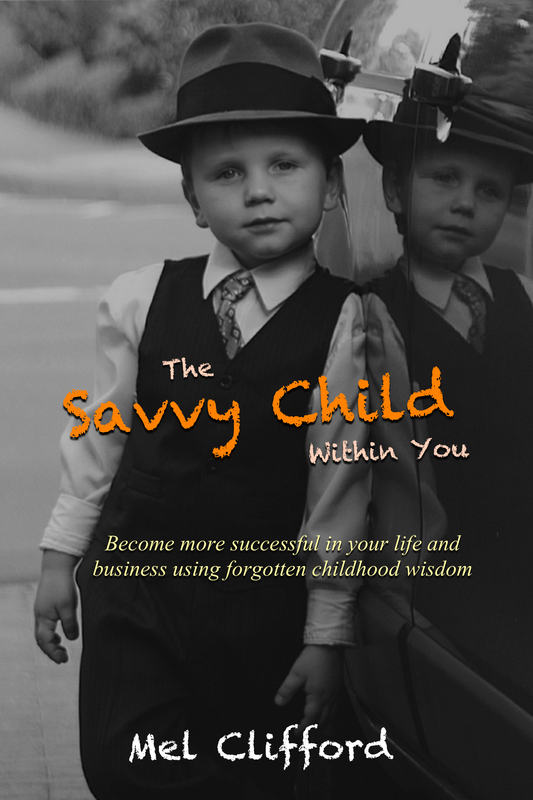 The Savvy Child Within You - Become successful in your life and business using the forgotten childhood wisdom. Why is that when we enter the world of business we lose the inner wisdom of the child within us. The laughter, curiosity, honesty and the willingness to play together. 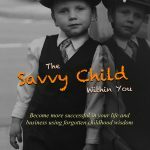 Learn how to find that child and continue always to seek its wisdom and truth so that you can bring the inner child qualities into your personal life and business world. A new poetry book composed by Mel Clifford & Emily Elzbeth. 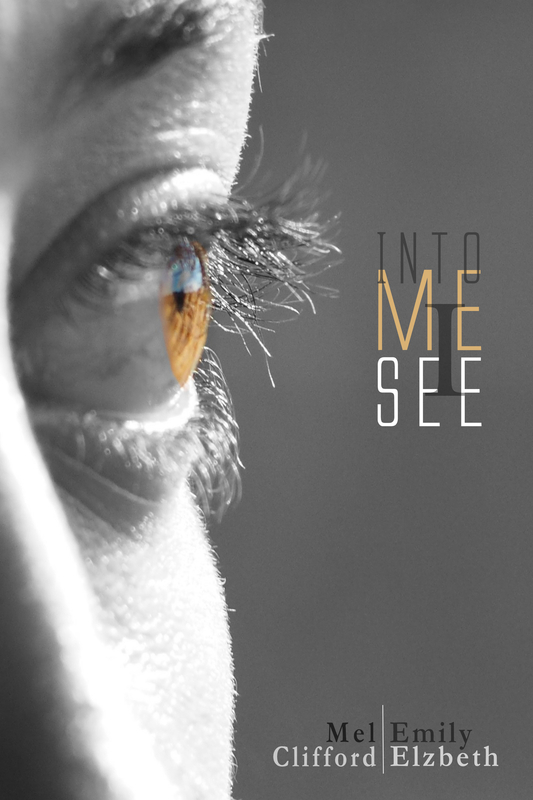 Discover rarely seen inner worlds within this little treasure of poetry and photography. Each selection is vulnerably presented in its raw state freshly drawn from the soul of each author. 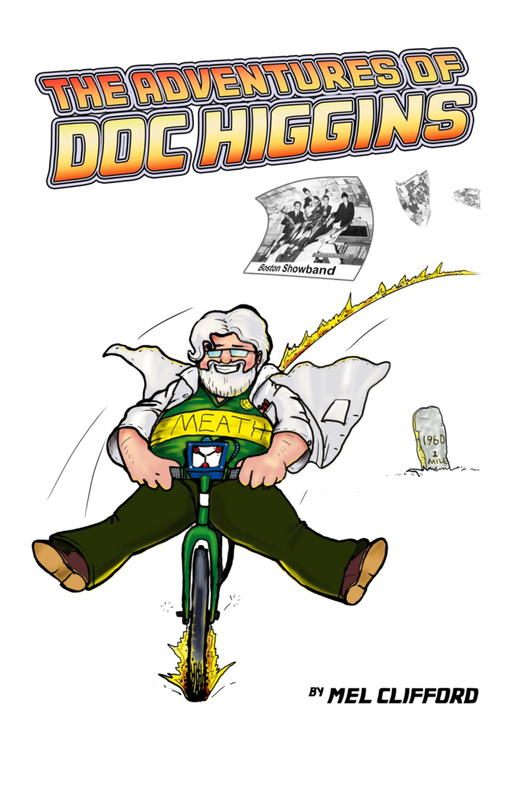 The second book in the series of The Adventures of Doc Higgins and his time travel invention, 'the Higulator'. 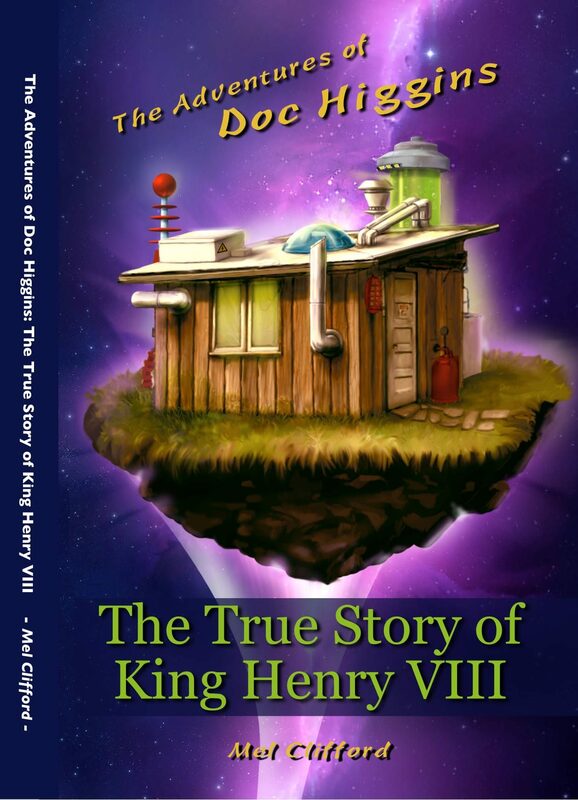 Have the Craic when Doc meets King Henry VIII with the Manager and sets up the plan for getting his new wife. The tale of Doc Higgins and his time travel invention. How does the famous Doc plan to bring Alistair back from 1965 to his Nora? 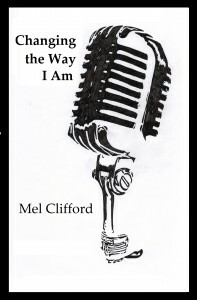 Selection of Poetry composed by Mel Clifford. 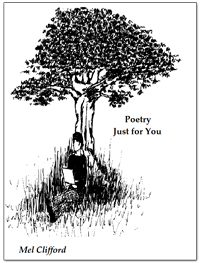 Additional poems kindly provided with the permission of the authors. Believe in you and you can make this a great week, commitment, determination and the willingness to go for it. Next week could be too late ? Peter Comrie on Networks, are you building yours?